web series | HarlemGal Inc.
Mark your calendar! Lenox Avenue, the web series mentioned about a month ago here and that stars Harlem, will be premiering a week from today, October 29. 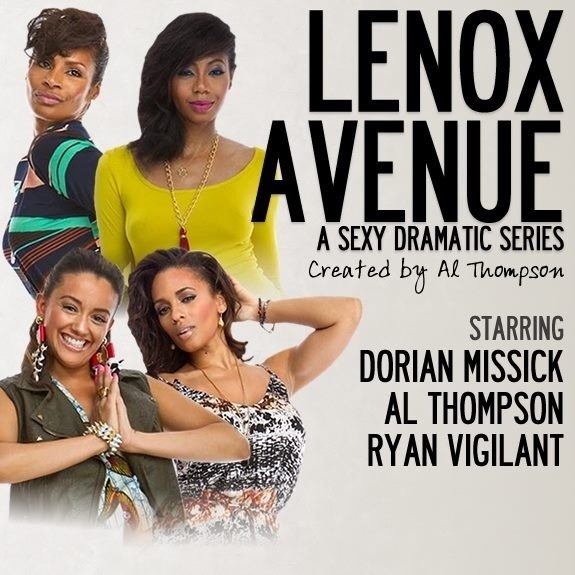 Lenox Avenue is centered on three friends as they navigate through the challenging dating scene in Harlem. To view the online series, book mark Lenox Avenue’s website and then click on episodes. The first show for Fall will be viewed there.